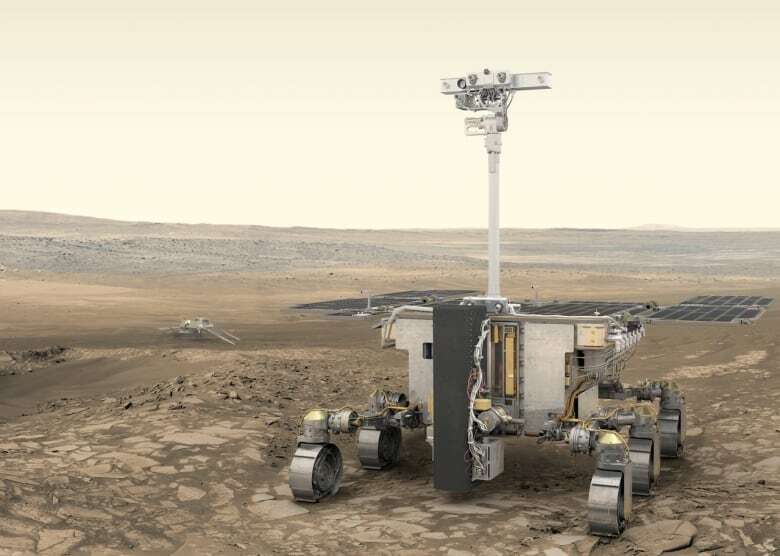 The British-built Mars rover scheduled to be launched in 2020 has been named after English scientist Rosalind Franklin, who helped unlock the molecular structure of DNA. 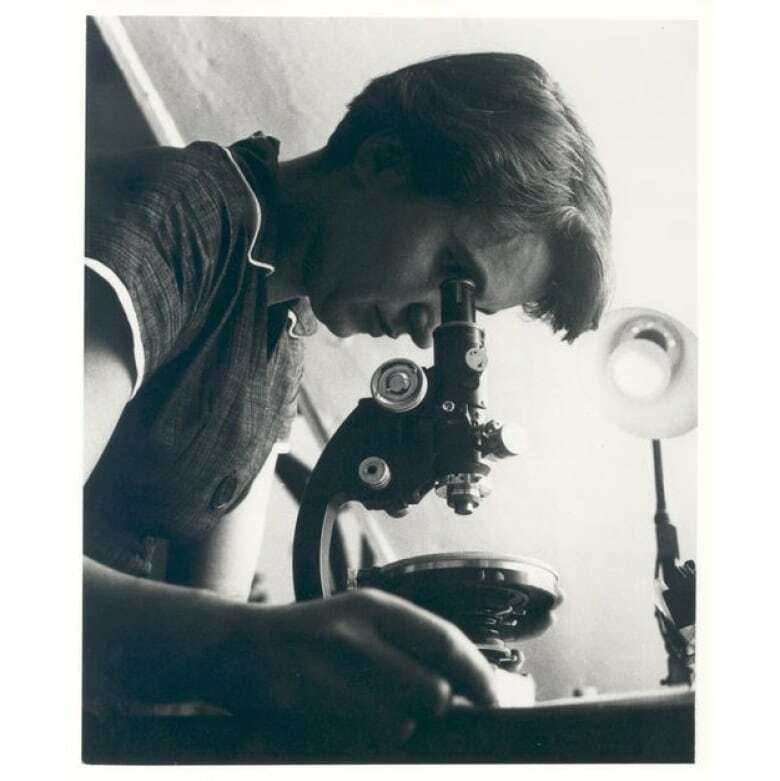 Peake called her "one of the great British scientists who unlocked the secrets of human life in terms of understanding DNA." Nine years later, in 1962, Watson, Crick and Franklin's boss, Maurice Wilkins, went on to win the Nobel Prize in Medicine. Franklin never went further with her research. She developed cancer and died at age 37.